hi. 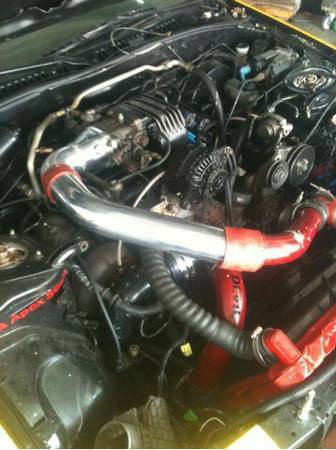 Im new to this site i have a 1987 rx7 with a 88 n/a 13b but has a t3. So around 1 month ago i got my engine rebuilt and when i put in and tried to start the car it would start and immediately shut off. to get it started again i would have to deflood it. i would like to know what could be the problem and how i can fix it. obviously i have spark, fuel and all to make it start. new turbo, all lines in intercooler are right, new gaskets. your AFM is not connected anywhere to the airflow to see air when the car starts up. Sould I Not Not Buy An Rx7?